Winter has turned Northeast China into a world of ice. But local people are looking forward to more freezing days, as Harbin, the capital of Heilongjiang Province and renowned for its winter tourism, has started to build a park for its annual ice and snow festival. 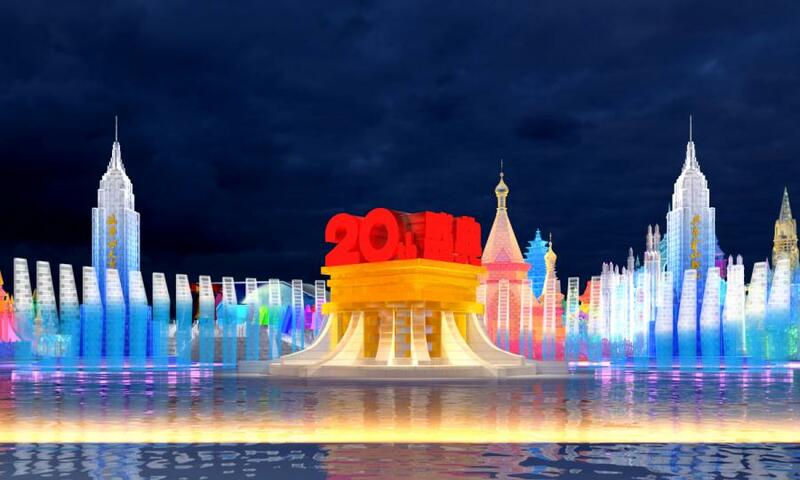 The Harbin International Ice and Snow World is scheduled to open to visitors starting Jan 5 until the end of February. 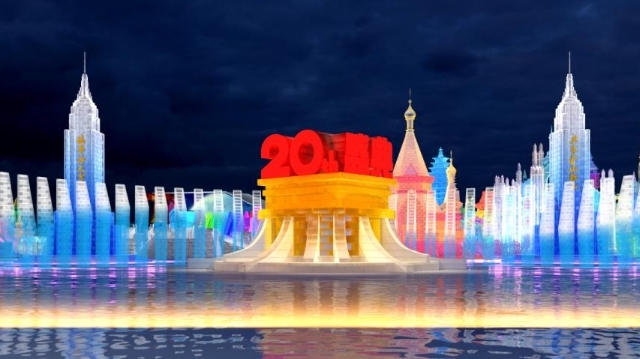 The park recently released its design sketches for the upcoming festival, which will include famous traditional Chinese architecture, Gothic architecture and a king tower more than 40 meters high, all built with ice.